What everyone says is true. Trusting your upcoming relocation needs to a local mover is one of the best decisions you’ll make during this difficult project. You see, local movers offer so many additional benefits that a nationwide moving company simply cannot begin to offer. When you’re relocating, do not trust your personal belongings to that company who is in business simply to earn another dollar. Learn firsthand why using a local mover is better than using a nationwide company with the information below and ensure you make the right decision when you need the best moving company. Sure, GPS is available to take you wherever you want to go, but we all know that s GPS system isn’t foolproof nor. It also takes considerably longer to get where you’re going when you’re unfamiliar with the area. Furthermore, there’s an increased risk of becoming involved in an auto accident in an unfamiliar area. Those worries are obsolete when a local moving company is on the job. They’re familiar with the area and know where to get where they’re going right on time. Local companies have ties to the community. You’re more than a customer; you’re a friend. As such, you’ll oftentimes find the best rates for moving services offered from the locals! Free estimates are always available upon request. Get your estimates from a few companies (both local and nationwide movers)and check out the cost of things with your own eyes. You’ll likely discover the considerable difference in price when you opt to keep things local. People In the community are familiar with the movers in town. They can vouch for their service, reputation, and hard work or lack thereof. It is easy to ask some of the locals what they think about a particular company or to get a recommendation. 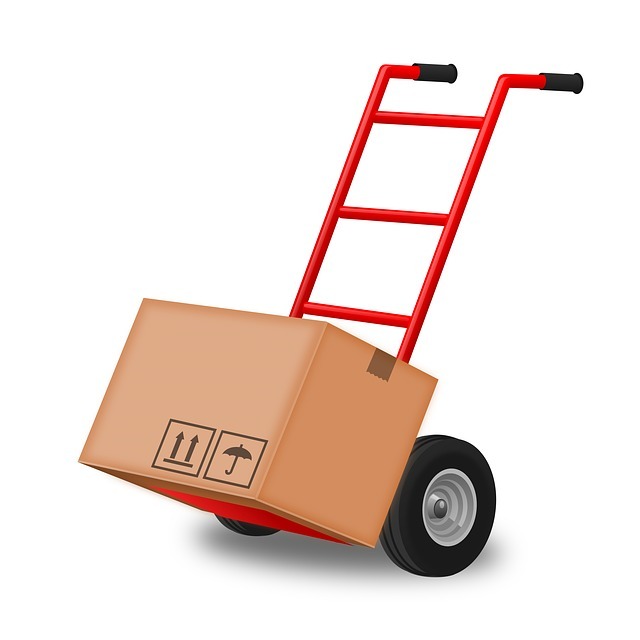 Don’t assume that you cannot find a credible moving company unless using a national company. That simply isn’t the case and local companies are some of the best movers your money can buy. Moving is a stressful experience, but when the expertise of a local moving company is on your side, there are fewer frustrations and more time to enjoy your new location. 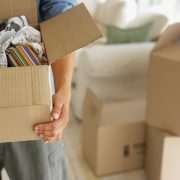 Why not take as much stress out of the moving experience as possible? The benefits of hiring local movers that we’ve listed above are just a handful of the many that you can expect. This is one time that it pays to stay local!